Thank you for your trust. I am looking forward to a new year and new opportunities to work with you all. 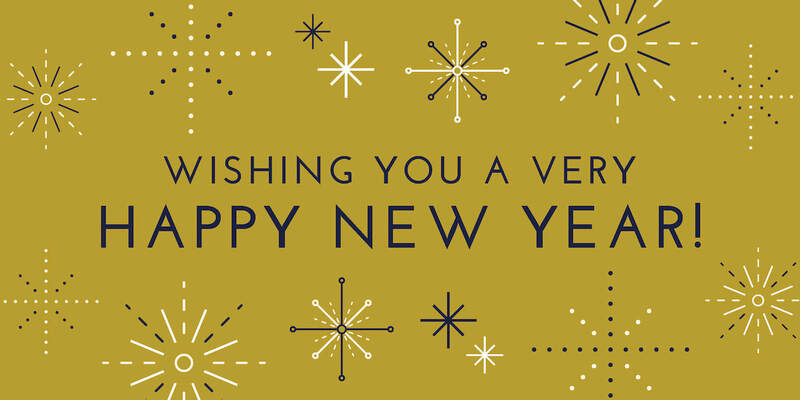 May all your efforts in business gain even more success and recognition in this New Year! Thanks for letting me design and create for you. I wish you all a Happy and Prosperous New year! So you ask, "What is an infographic?" Infographics are graphic visual representations of information, data or knowledge intended to present complex information quickly and clearly. They can improve cognition by utilizing graphics to enhance the human visual system’s ability to see patterns and trends. Infographics have been around for many years. Social media sites such as Facebook, Twitter and Pinterest have also allowed for individual infographics to be spread among many people around the world. "Infographics break down data visually, helping viewers make sense of complex information. Their popularity has increased with the rise of social media, fuelling the need for instant results by providing content in bite-size, digestible chunks," says mashable.com. You can view the science behind an infographic's success at www.mashable.com. I will be sharing more with you as they are created. Please comment and let me know what you think. Also feel free to SHARE these infographics, as you will notice there are some helpful tips and some cool facts!